CHICAGO (WLS) -- If you want a better workout try a little caffeine before you lace up your tennis shoes. It may boost your exercise routine. A study from Spain says if you're a trained athlete , caffeine may help you burn more calories a few hours post workout. Other research from Japan finds that drinking coffee may also improve circulation, getting the blood flowing a little more. But don't overdo it. 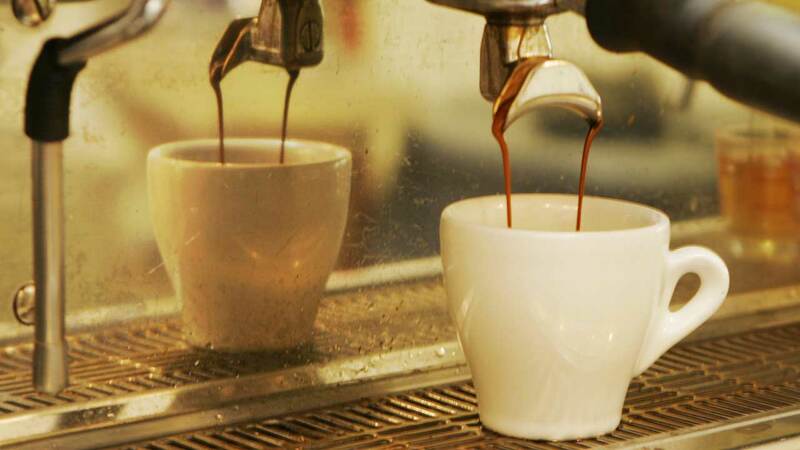 Experts warn if you do consume caffeine, keep it to about 400 milligrams a day, the equivalent of about a 16 oz. cup of coffee.